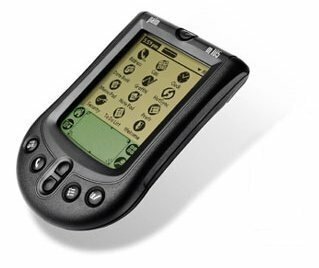 Does anyone miss the Psion PDA from the 90s? - it may return! The dual screen Axon M that just released pretty does this. Fiddled with on for a little, its not bad, but a ton of moving parts and extra pieces to break. Yet, it's not just a straight, north/south divide either. That keyboard is awesome! I miss the days when companies were willing to try some more wild designs. This was when phones were getting smaller. A friend bought one of those. He got fed up of it being so small, and was one of the few that didn't play up. in the end he dunked it n dried it out... Back before they could really tell. I was rockin' the Palm m100 back in the day. It worked great, but I'm very happy that our cell phones and PDAs are combined today. 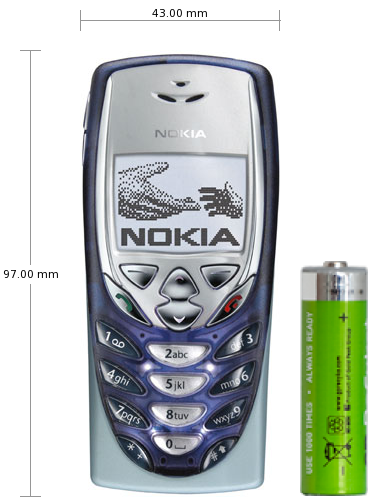 Nokia ruled the world back then. I did have a Sony Ericsson k800i at one point but almost always Nokia. My last to own was the Psion Revo. The person who bought this is currently probably using a phablet. Same here, but when apple came along, it killed Nokia. They just couldn't compete. The 5810 Nokia music (to prove its music status it came with a plectrum to use to touch the screen, only the bloody thing ended up scratching the screen GGGRRR) was the last Nokia I owned.it really was TOUCH too. You had to PRESS the screen and was really slow n awkward. Symbian software wasn't ready for the new generation. The following year, the Nokia choice was another press the screen phone... Or the 3GS. I admit it, I jumped ship to iPhone. My first 2 year contract, cos up until then I got a new handset EVERY year. Then I moved to Samsung. They've caused me some god awful stress....... In the past. I then tried a couple of Sony's Z5 and XZ, BBBUUUTTT they drove me.mad too! Thankfully I had a really good contact at O2, so in 3 years, I went through 4 phones, and ended up getting the Sam S8. OMFG I. So glad this phone exists! In the last 8 years, it's the best phone I've had since the 3gs. Not saying now n again I'm not close to using a hammer on it, but 95% of the time, I love it. I had this kind of Palm. But when I got it, it was out of fashion. And I still have and use it. In those times really nobody had such a smartphone as we know it. An "elder" man with the newest technology. Those were funny days. Many greedy glances, whow! I like the idea paying with the phone/watch. My Onplus 5T supports NFC after I upgraded to it from a Oneplus X. Now I'm only waiting that it will be released in Germany. Right now I'm in the US but the system doesn't want to support my German credit card. Sorry to hear your German card doesn't work. The cards often authenticate with your in-country contact details so in USA if you add your UK card you must have a phone with the UK SIM in to receive your UK banking phone number authentication. So lots of phones, SIMs, etc. Not exactly global, borderless money cards. Although judging by the review wait for a product revision. It's already here, has been for years.... It's called the smartphone now! If you work with tech rather than use it as a consumer, you are creating content, emails for example and a keyboard is much faster. Scaling down laptops is the a "how small can you go" challenge. Once you get a physical keyboard small enough it becomes no faster than an onscreen keyboard. 7" 8" 10" 13" laptop methods. When you scale down to that 7" type size then clamshell is the only method which works when moving. 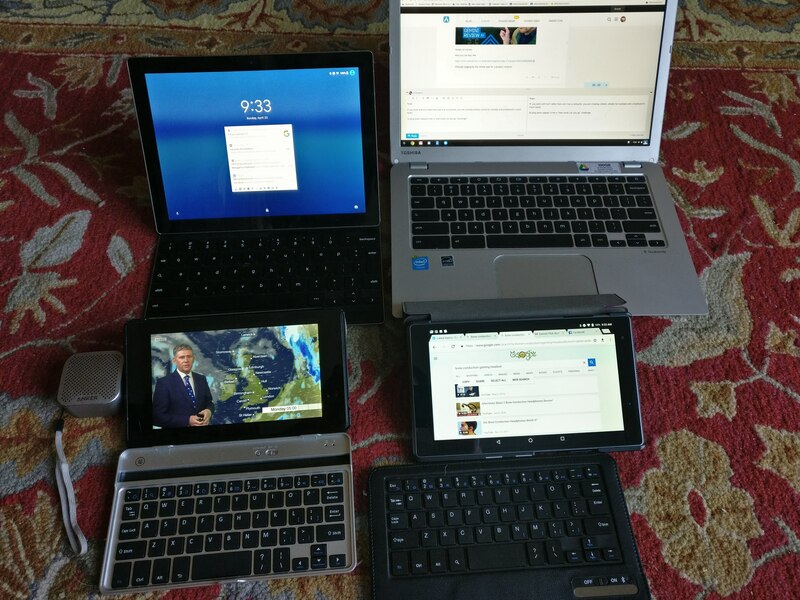 So that 7" tablet when moving you have to type with thumbs in portrait mode, and then when sat down you can attach a keyboard. So there is for sure a gap at the smaller end for those who work and move. The video from a tech journalist is an example person with a gap. - cramped situations such as in an economy seat with the little table. - when sat down a lot - bigger keyboards suit those better, laptops and PCs do these better and cheaper as the tech does not have to be as advanced to shrink. From my own hands-on experience, about the 7"-8" side is the smallest keyboard worth having a keyboard, and the reviews of this PDA type phone is below that threshold. I think from my 7" tablet experience, if they made a border-less tablet in the 4.5" x 8" size, with a 8" diagonal, it would be just within the max size you can hold one handed to talk on as a phone and have a keyboard wide enough to not be painful. The challenge would be not making it too thick, for it to have a hinge which protruded back when opening so the resulting opened device did not push over when touching the screen. I suspect that would be what they'd end up having to do based on this 1st version product. What they did here was not make it 8" wide but 6.75" wide so the keys got just too cramped up. They could have used an edge to edge screen and they should have made a backlit keyboard. Those are not that difficult to fix.